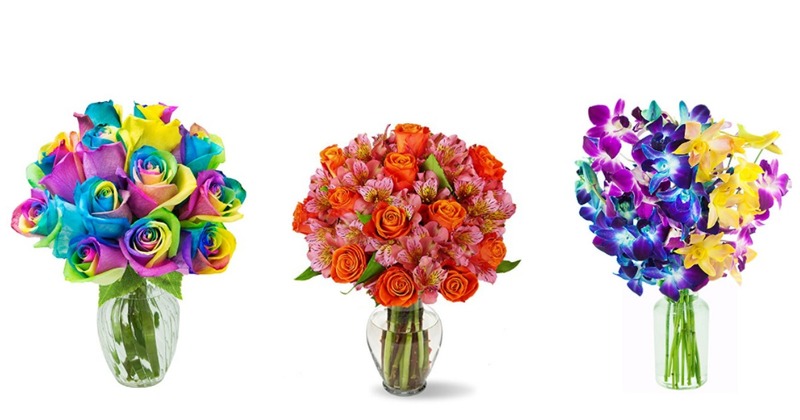 Amazon: Flower Bouquets Starting at Just $30.92! So many options out there! Some beautiful flowers can be found and purchased on Amazon starting as low as just $30.92! 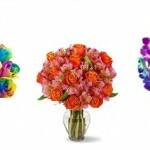 My favorite flowers are these Fresh Cut Rainbow Rose Bouquet of 12 Rainbow-Swirl Roses with Vase for $40.21 + FREE Shipping!